While Samsung has confirmed the phone’s launch will be on February 25, they have not yet released a date for pre-order and official release. Rumor has it they will be at the beginning and middle of March, respectively. 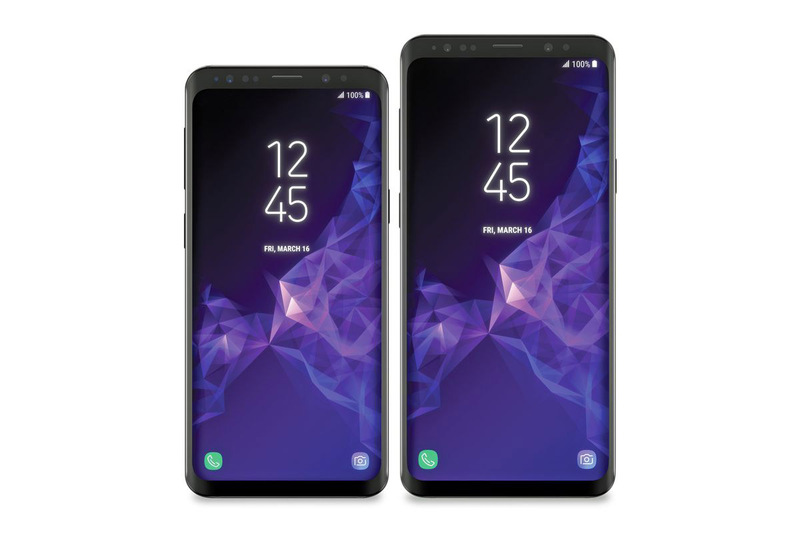 With only a month to go, the lead-up to the anticipated release of the Galaxy S9 has garnered much speculation and even some leaks. A couple of people on Reddit have separately claimed to have gotten their hands on the newest flagship phone and both have hosted AMAs on the site. “I got the S9 and S9+ rev 1.1 so it’s very close to the final product and I would say if you are going to buy the S9 it looks on par with the S8 and performs like with normal use but if your going with the plus it has dual lens camera and about a 1.5 day battery life,” Reddit user BihPandamonium wrote. The most notable claim from that quote is the day and a half’s worth of battery life, which is a great improvement from the limited span of the S8+. Also, Evan Blass of VentureBeat reports that Samsung will again release two flagship Galaxy phones, the S9 and S9+. Blass has also released official renderings of both phones. 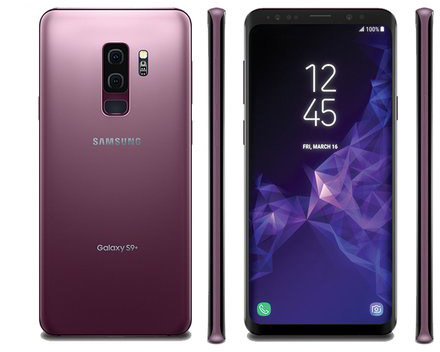 Reports about the S9’s price have been varied, with one site claiming it to be around $720 to $840 while another says it could range from $800 to $925, more expensive than the previous Galaxy S8.